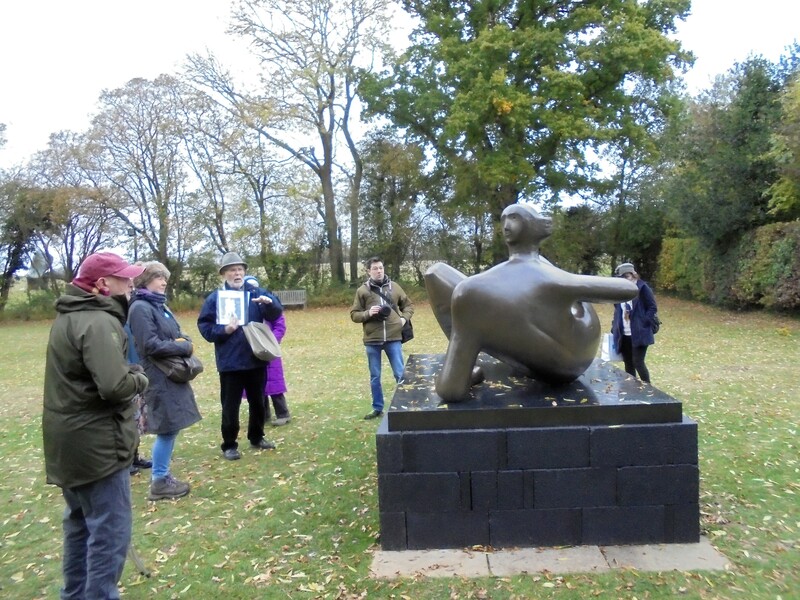 SWAT organised a visit to Henry Moore Studios & Gardens, and his home Hoglands on Saturday 27 October. 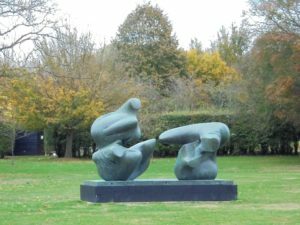 The tour of the House was fascinating and felt as if Henry Moore and his wife Irina were still there and we were their guests. The house now contains many artefacts, books and works of art that were part of Henry and Irina Moore’s personal collection. 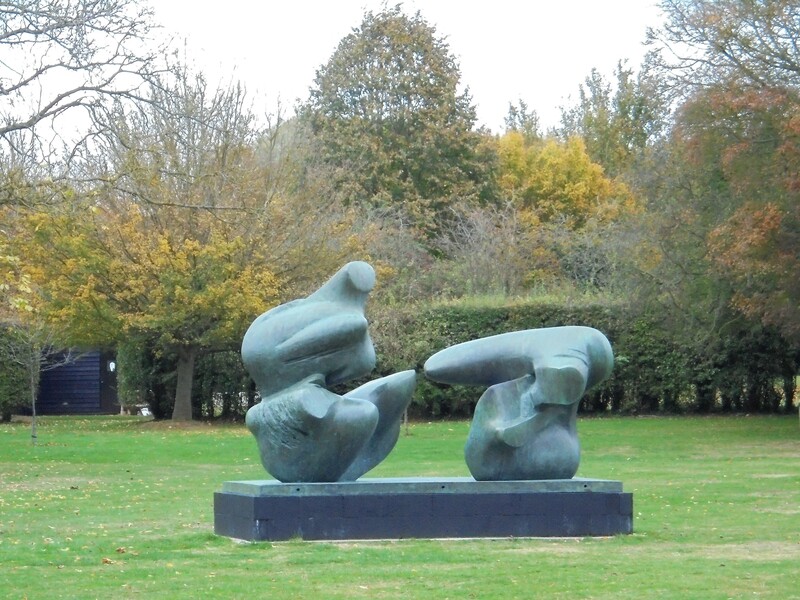 It clearly showed the place of Henry Moore in the international art world but also his contribution to the local community in Perry Green. 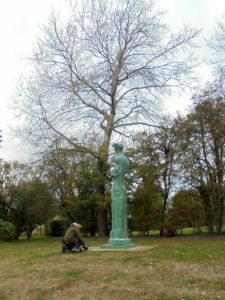 After an enjoyable culinary break in the cafe we were guided around the studios & gardens by Peter Temple who is closely linked to SWAT through his daughter Louise Turner. 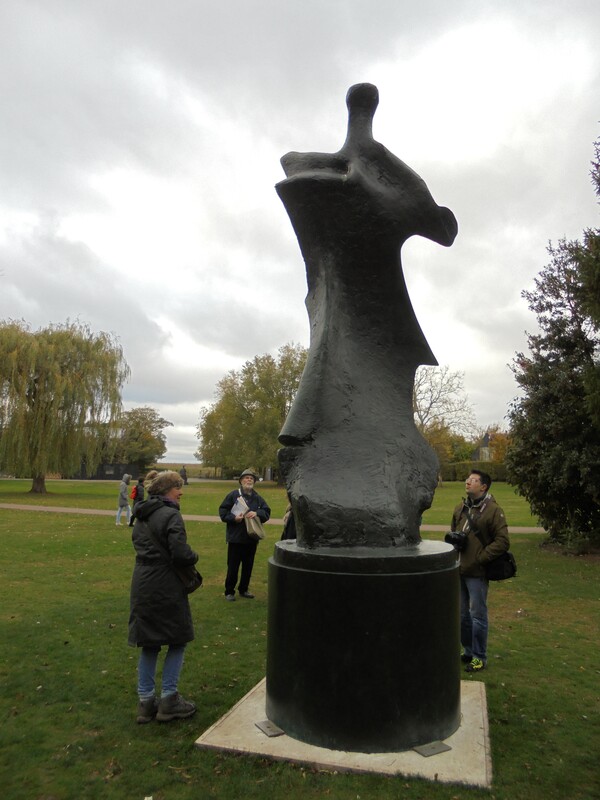 We spent time exploring the sculptures from a distance and more closely from different angles and viewpoints. 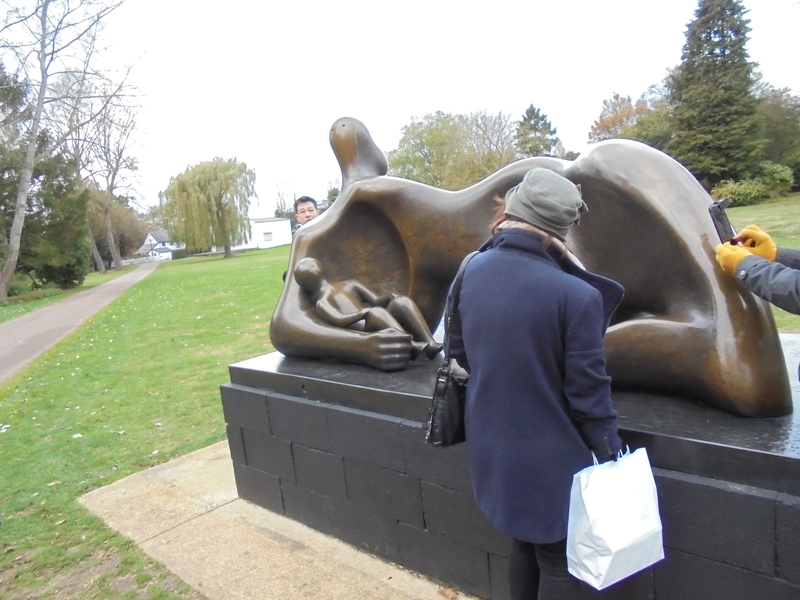 It was a fascinating experience. 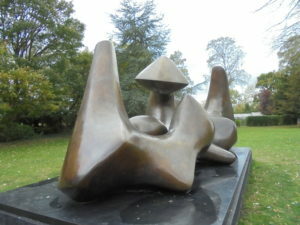 The studios and the house revealed Moore’s inspiration interesting stones, shells and sticks he would pick up when he went for walks when he went for walks in the countryside. 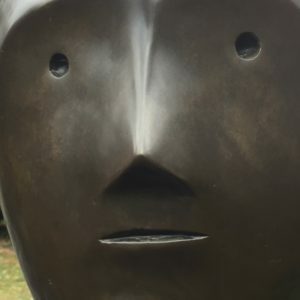 He took these back to his studio and used their shapes and textures to inspire the shapes and textures of his sculptures. Thanks for organising a fascinating day! Discovered so much that was interesting and will be sending everyone to Perry Green.